Charles Perrault was born on 12th January 1628. 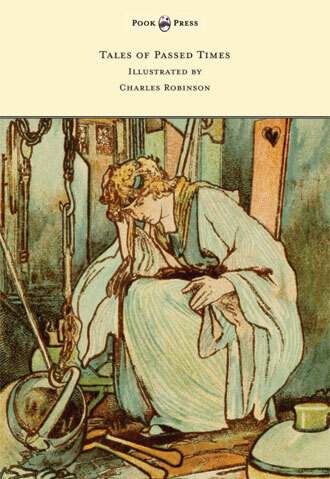 He was a French author and member of the Académie Française, who laid the foundations for a new literary genre; the fairy tale. 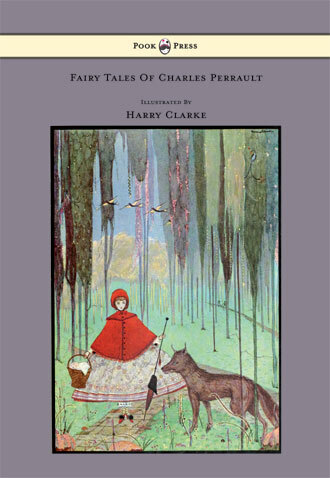 The best known of Perrault’s tales include Le Petit Chaperon (Little Red Riding Hood), Cendrillon (Cinderella), Le Chat Botté (Puss in Boots), La Belle au bois dormant (The Sleeping Beauty) and La Barbe Bleue (Bluebeard). 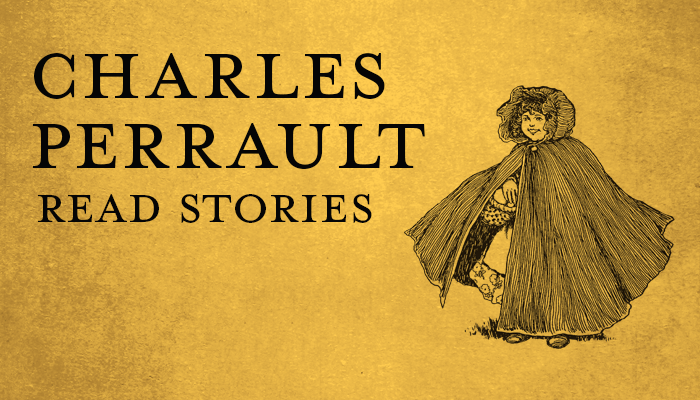 Charles Perrault was born into a wealthy bourgeois Parisian family, the seventh child of Pierre Perrault and Paquette Le Clerc. He attended good schools in the city and studied law before embarking on a career in government service (following in the footsteps of his father and older brother Jean). Perrault also took part in the creation of the ‘Academy of Sciences’ as well as the restoration of the Academy of Painting. In 1654 he moved in with his brother Pierre, who had purchased a post as the principal tax collector of the city of Paris. ‘Buying’ official government roles was a common practice in seventeenth century France, as chances for self-aggrandizement were rife. Following on from this, when the ‘Academy of Inscriptions and Belles-Lettres’ was founded in 1663, Charles Perrault was appointed as its secretary, and served under Jean Baptiste Colbert (finance minister to Louis XIV). In 1668 Charles Perrault wrote La Peinture (‘Painting’) to honour the King’s first painter, Charles Le Brun. He also wrote Courses de testes et de Bague (‘Head and Ring Races’, 1670) to commemorate the 1662 celebrations staged by Louis for his mistress, Louise-Françoise de La Baume le Blanc, duchesse de La Vallière. Perrault himself got married in 1672, to Marie Guichon (aged just nineteen). 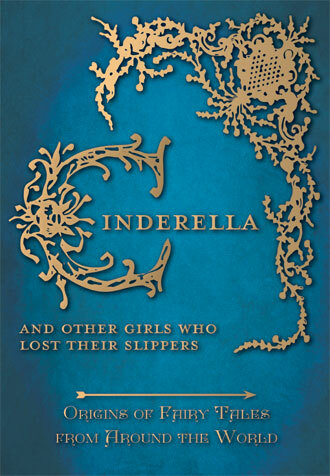 She sadly died only six years later. 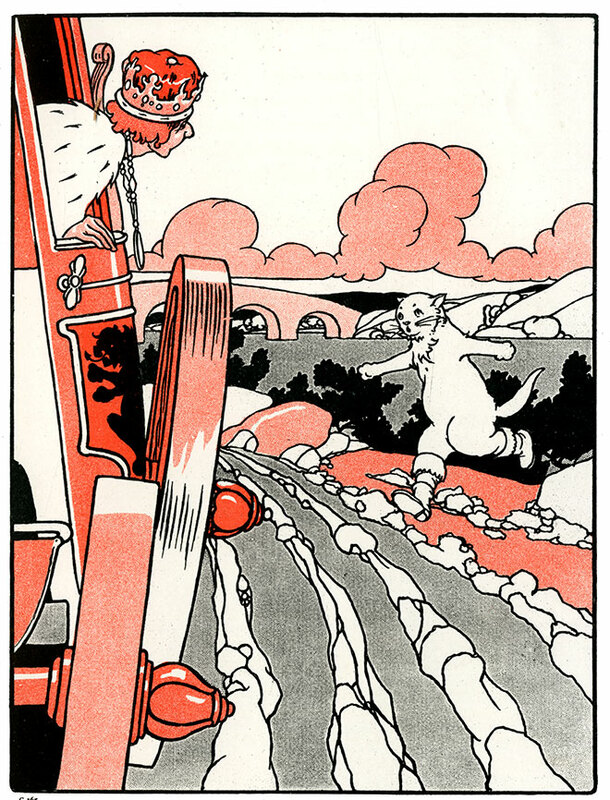 ‘Puss in Boots’, The Big Book of Fairy Tales, Charles Robinson, 1911. This was a very busy time in Charles Perrault’s life, and in 1669 he helped Louis XIV design the gardens of Versailles. Perrault persuaded the King to include thirty-nine fountains, each representing one of the fables of Aesop in the labyrinth section of the Versailles gardens, and the work was carried out between 1672 and 1677. Water jets spurting from the animals mouths were conceived to give the impression of speech between the creatures. There was a plaque with a caption and a quatrain written by the poet Isaac de Benserade next to each fountain. On being elected to the Académie française in 1671, Charles Perrault initiated the ‘Quarrel of the Ancients and the Moderns’, which pitted supporters of the literature of antiquity (the ‘Ancients’) against supporters of the literature from the century of Louis XIV (the ‘Moderns’). 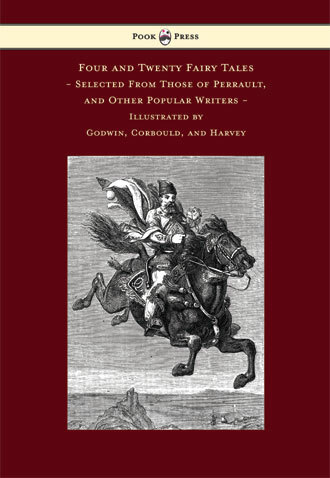 Charles Perrault was on the side of the Moderns and wrote Le Siècle de Louis le Grand (‘The Century of Louis the Great’, 1687) and Parallèle des Anciens et des Modernes (‘Parallel between Ancients and Moderns’, 1688–1692) where he attempted to prove the superiority of the literature of his century. 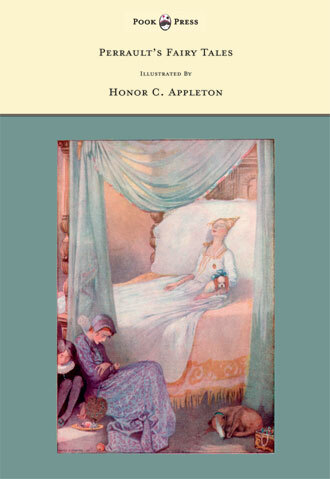 Le Siècle de Louis le Grand was written in celebration of Louis XIV’s recovery from a life-threatening operation. Perrault argued that because of Louis’s enlightened rule, the present age was superior in every respect to ancient times. Despite this pandering to the crown, in 1695, when he was sixty-seven years old, Perrault lost his post as secretary. It was at this point that he decided to dedicate himself to his children and began writing stories, inspired by the old oral traditions of French and European folklore. 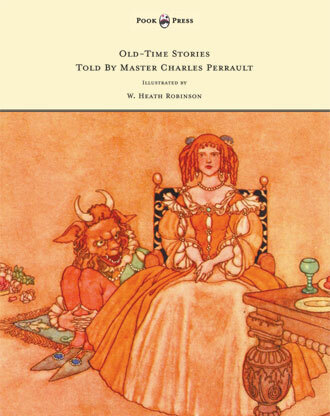 In 1697, Charles Perrault published Tales and Stories of the Past with Morals (‘Histoires ou Contes du Temps Passé’), subtitled Tales of Mother Goose (‘Les Contes de ma Mère l’Oye’). 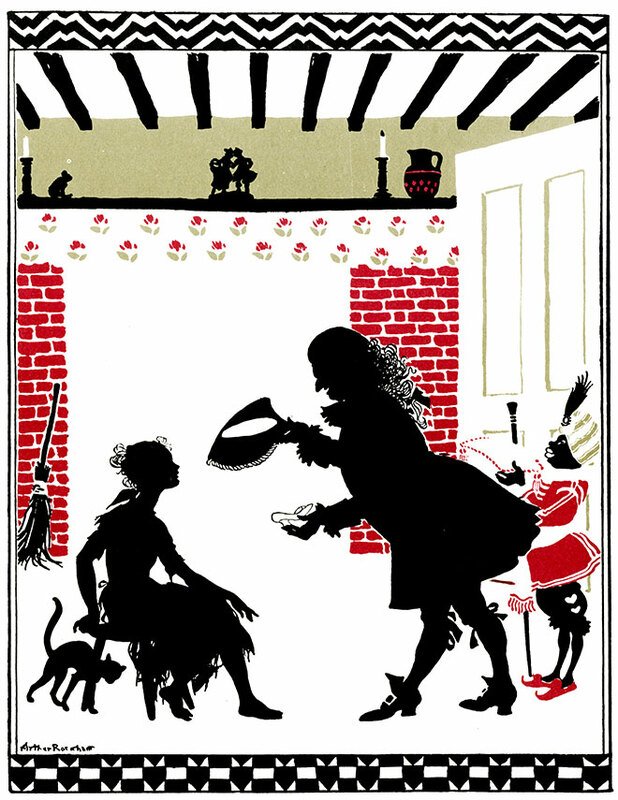 In the tales, Perrault used images from around him, such as the Chateau Ussé for Sleeping Beauty, and in Puss in Boots the Marquis of the Château d’Oiron. Perrault contrasted his folktale subject matter with details, asides and subtext drawn from the world of contemporary fashion. Charles Perrault died in Paris, the city of his birth – and adult life – in 1703, at the age of seventy-five. 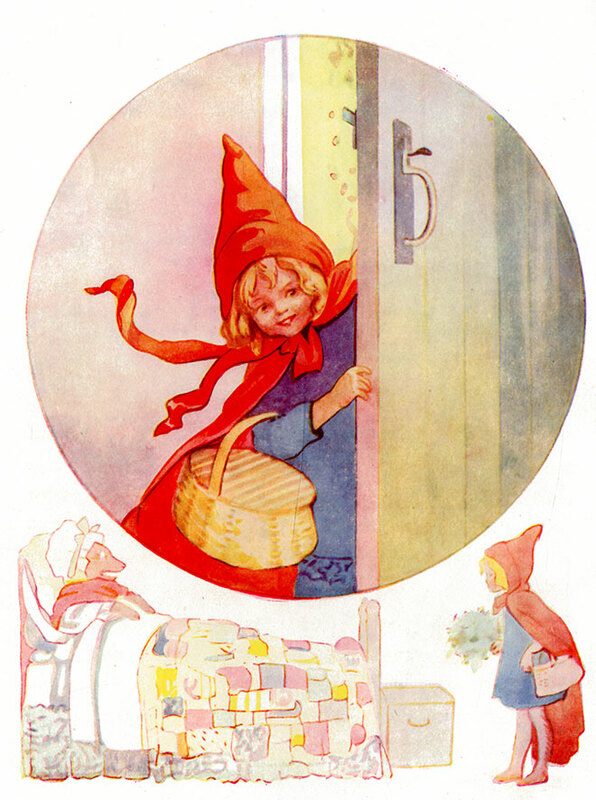 ‘Little Red Riding Hood’, Fairy Tales, Margaret Tarrant, 1915. 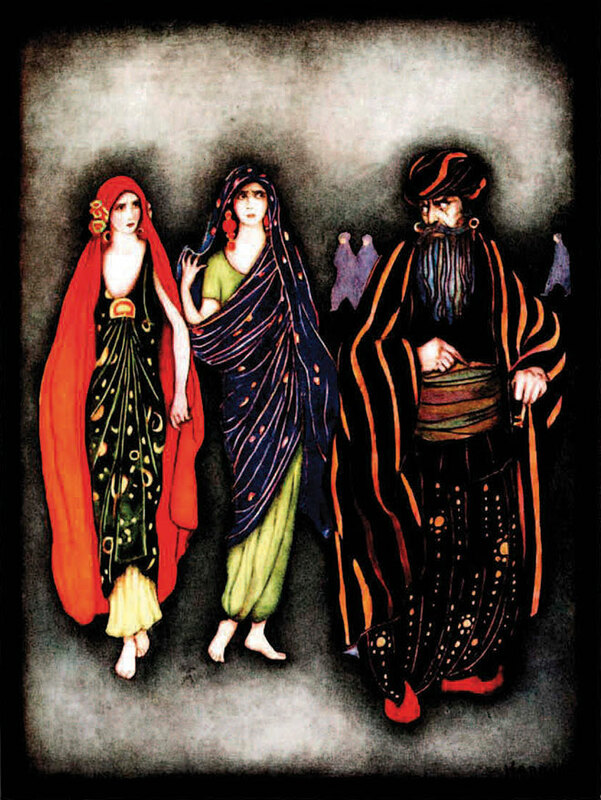 ‘Bluebeard’, My Book of Favourite Fairy Tales, Jennie Harbour, 1921.